Sandia Golf Club prides itself on hosting “far from ordinary” events. 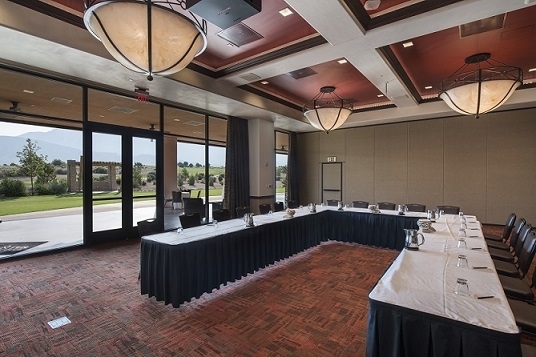 We are elevating the event experience even further with the Event Center @ Sandia Golf Club. Our new facility provides state-of-the-art audio visual, modern New Mexican decor and high end finishes. 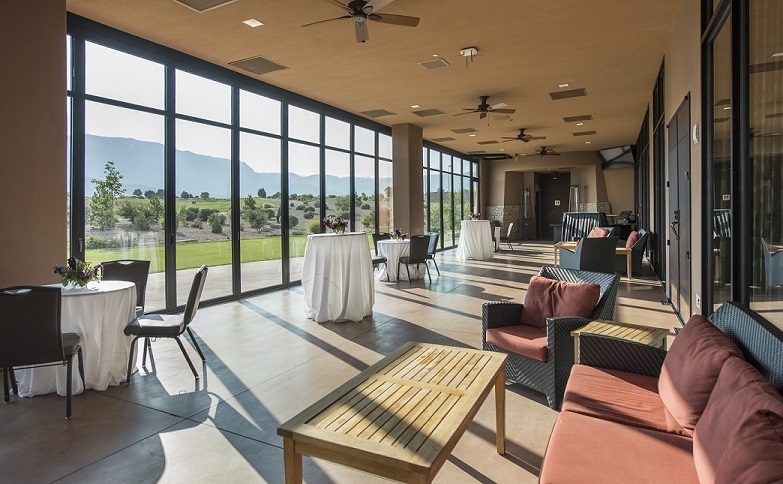 With unrivaled views, flexible meeting space and a passionate food & beverage team, The Event Center at Sandia Golf Club has become Albuquerque's newest premier event venue.